In Green maintenance the primary effort should be pollution prevention measures. One of the goals of green cleaning is to protect the health of the building occupants, visitors and cleaning personnel .The term ‘green’ cleaning is the need to clean up the commonly used products that contain or leave environmental pollutants that may cause harm. Green cleaning is a benefit to the environment and protects vulnerable populations including the elderly, infirm, and children. People are protected from toxic chemicals, gases or vapors, that can attribute to depression, asthma, allergies and some cancers. Going Green is about removing pollution not adding to it. Selection of environmentally preferable products and equipment is essential. Most green cleaners are as effective as traditional cleaners when used properly. 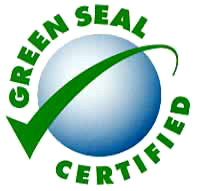 Look for a GreenSeal or Eco Logo product that adheres to strict standards. Adding extra amounts of concentrated cleaning products does not make the work go better or faster. Over use wastes products and raises the cost of chemicals. 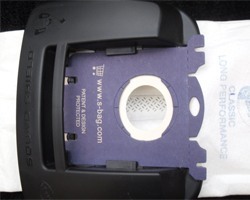 Before starting to clean, read product and equipment labels and usage instructions. Wear protective equipment which may include rubber type gloves, goggles, dust masks or ear plugs. Special care is needed for highly concentrated cleaning products. These products reduce actual cost compared to less concentrated alternatives. Products should always be diluted accurately according to manufacturer’s directions. Keep entry areas cleaned and vacuumed this will reduce potential bacterial and fungal growth. Regularly sanitize or disinfect touch points on door handles and telephone receivers. For commercial facilities and homes select appropriate highly efficiently green commercial vacuum cleaners certified by the Carpet and Rug Institute and ensure they stay in good working order by changing belts, bags and filters when needed. Make sure that the vacuum pick up is working properly and that holes or leaks in wands, hoses, or other attachments are not decreasing suction. 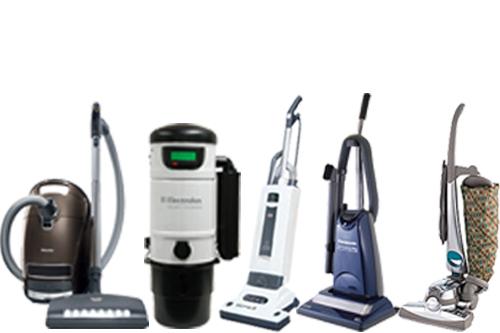 If necessary have the vacuum professionally serviced by an authorized repair center. 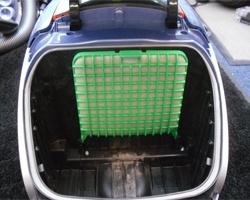 Empty and replace vacuum bags when half full and use and maintain the correct bags and filters. 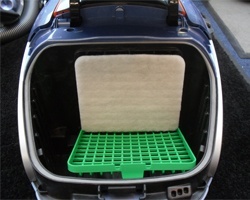 Bagless vacuums also have filters that need cleaning or changing to maintain performance. It is preferable to conduct major cleaning activities when occupancy is low. Floor maintenancecan make an enormous impact on health and the environment. Carpet care for green cleaning is similar in most cases with those of a traditional program. When carpets need to be cleaned use biodegradable solutions and shampoos, and increase ventilation, open windows and use fans to dry carpets quickly. 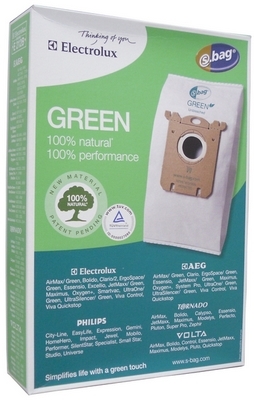 The Environmental Protection Agency, EPA, has found that using Green cleaners, companies can see a reduction in costs. Green cleaning can lead to an improvement in health, climate, and the quality of life. With Green cleaning we can make a difference in the world. 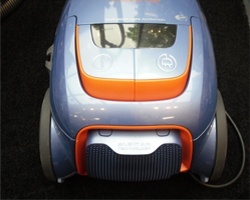 The Aerus Lux Legacy Vacuum cleaner is a high performance machine. I have had my machine for years and I am very pleased with it. 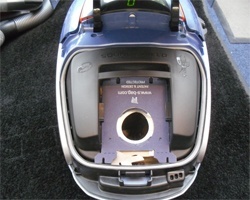 Cleaning using my Legacy vacuum is simplified by the use of convenient parts and attachments. Some of the features include carry handle, on/off toe switch, hose receptacle, side bumper, automatic cord winder, power nozzle with headlight, wands, crevice tool, combination dusting/upholstery tool, vacuum filter bag, and deluxe floor tool. 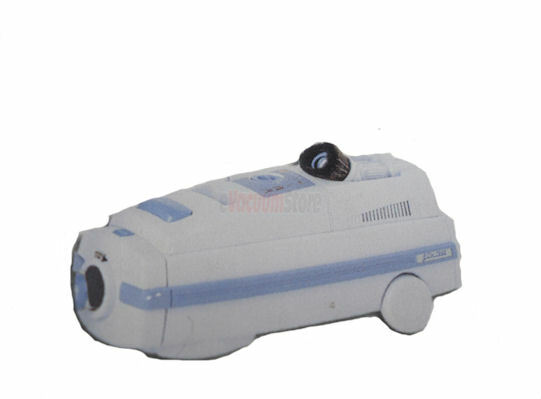 The machine is light weight and has powerful suction. To operate just pull the long power cord out to the length required, the cord winder automatically rewinds when given a light tug. To start the cleaner all that is necessary is to press the toe switch. To stop just press the toe switch again. The power nozzle maneuvers around furniture easily. If an object becomes caught in the power nozzle, it will shut off automatically. 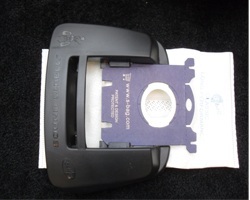 I use the Aerus Lux Legacy on my carpets, tile floors and hardwood floors. The power nozzle‘s self adjusting action adapts to different carpet heights as well as hard wood floors. The crevice tool, the long skinny attachment works great inside cabinets, reaches into small narrow spots, under your refrigerator, also to dust off heating vents and radiators. The Sidekick accessory is designed to clean in hard to reach areas such as stairs, car interiors, bathrooms, upholstery, and mattresses. 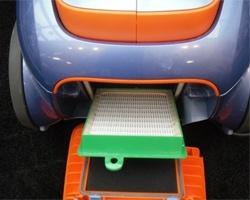 My vacuum cleaner doesn’t need much attention but simple maintenance will keep it working and cleaning efficiently. Maintaining your vacuum cleaner properly can avoid more costly repairs and replacements. Unplug your vacuum cleaner before performing any maintenance on it. I check the bag often. A full bag means that the machine must work harder, or it will not clean as well. 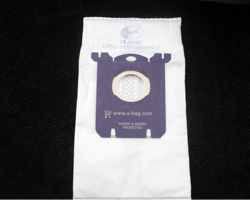 So I change the bag when it is half full because it improves air flow and vacuum performance. I never attempt to reuse the bag. I clean the brush roll often to make sure it doesn’t have any string or carpet remnants that will clog up the brush and slow down its motion. I check the belt and look for worn spots, tears or cracks. If loose you should replace the belt. I can check the owner’s manual on how to replace this part as well as the filter and other parts that I need. I had my machine for years and would not buy any other brand. 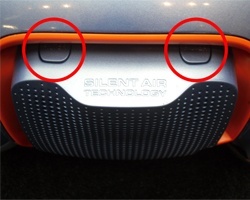 The Aerus® brand names and logos are the registered trademarks of their respective owners. eVacuumStore.com is not affiliated with Aerus and does not provide Aerus warrantees.